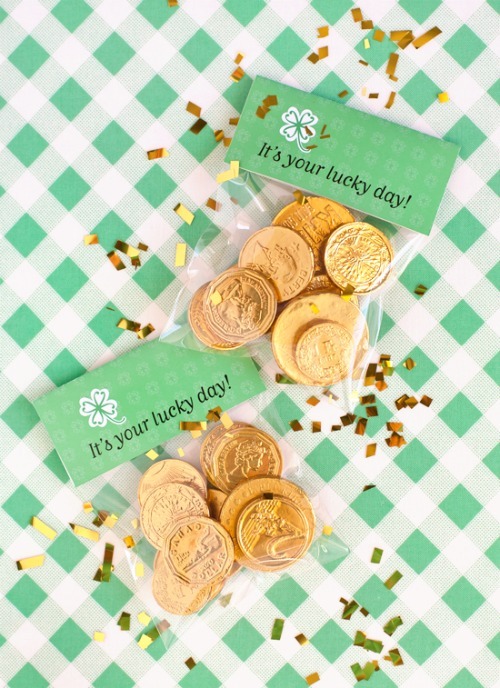 St Patrick’s day is coming up and if you or someone you know is going to host a party, they need to see this great roundup! 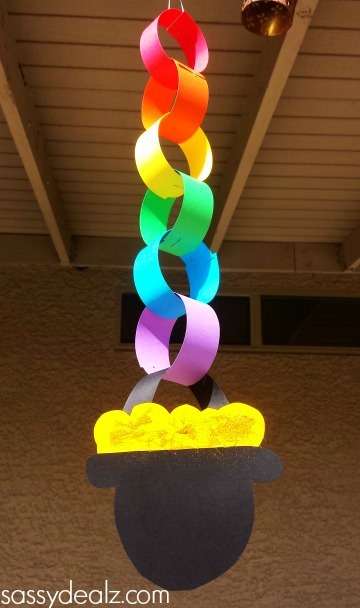 Party planning is stressful and can be expensive, which is why DIYing is the best thing to do. Invitations, favors, games, you name it, you can do it yourself! You’ll save so much money by planning your party with a budget and crafting everything you can yourself. 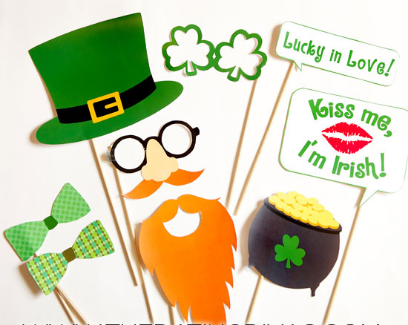 Check out these great St Patrick Day Party Ideas that you’ll want to create right now. These projects are so fun and most of them are super simple. This roundup has all the fun DIY Party ideas to make your St. Patty’s day party the best it can be! Hopefully, this post will make you less stressed about planning your party, and ensure that you will save some serious cash when you make all of this wonderful stuff yourself. I hope you enjoyed this post!